On Oct. 25, 2017 from 11 a.m. to 2 p.m. the Career Centre at Wilfrid Laurier University will be hosting the Further Education Fair. 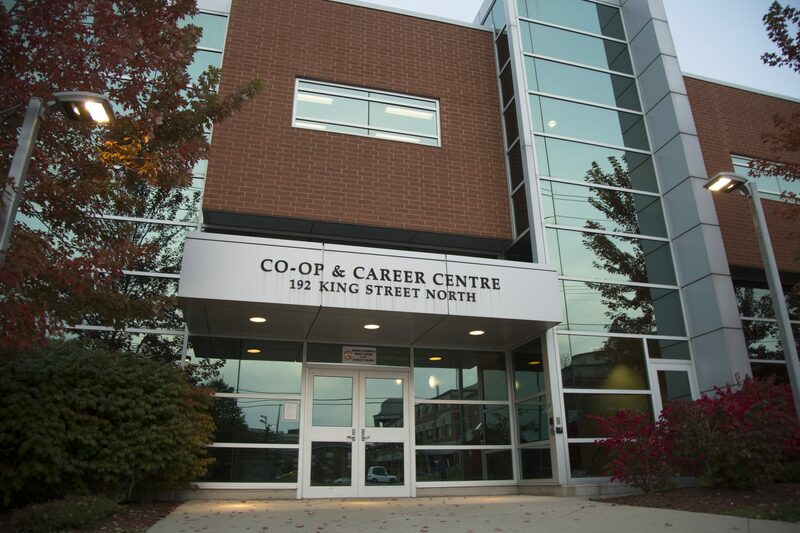 Rebecca Craft, co-operative student in events and marketing for the Co-op and Career Center, as well as Sandra Martin, coordinator of event planning and outreach at the Career Centre, explained the opportunities available at the fair. The Further Education Fair is a drop-in fair located at various areas around campus. The fair showcases different post-graduate opportunities and provides students with information on pursuing further education. The event coordinators explained that whether students are applying, or considering applying to further education programs, they can learn something they did not know before. When explaining why this event would be beneficial to Laurier students, Craft explained that students not being informed about post-graduate opportunities could gain a more thorough understanding by attending the event. “We have over 70 institutions coming [from various] faculties’ such as law, business, graduate studies and medical schools. We have tried to get representations from as many faculties as possible. We have certain institutions coming from multiple disciplines as well,” Craft said. “[The fair] is going to be a really great learning experience, there are a bunch of institutions coming, it’s a really great opportunity to hear about schools you never heard of or you don’t know the program. Don’t knock anything until you’ve heard everything about it,” Craft said. The fair remains open to all students in any year of study and any faculty, there is no registration required for the event. This year staff from the Career Centre will be available on site to assist with further education advising at the fair. Martin explained that the Career Centre offers advising throughout the year not just at the fair. “We will have staff available to offer further education advising, when they talk to a school they can then talk to a staff about their application or what a letter of intent may actually look like, then our staff will be able to offer support with that,” Martin said. “That’s what we do at the Career Center during our appointments and drop in hours,” Martin said. “A lot of students don’t really know what they want to do following the end of their undergraduate degree and it can be difficult to answer questions just with the website, and not being able to talk to a representative [can be challenging],” Craft said.